We have a lot of Daytime and Primetime TV News! Find a lot of TV news posted every day on our Primetime TV forum! 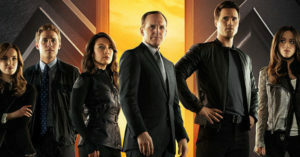 TV Series Finale has up-to-date news about shows being canceled. Every week, we have all the upcoming guests for the daytime and night time talk shows like “The Talk”, “The View”, Letterman, Leno, and the rest! 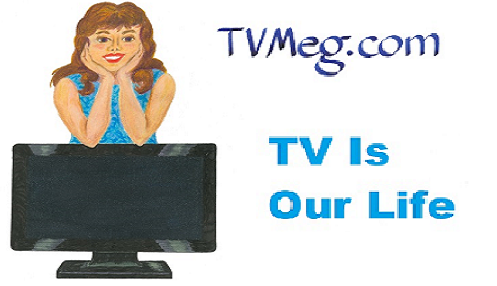 Also, tons of Video clips for NBC, FX, CW, Syfy, HBO shows and more! See them at our Primetime Forum!